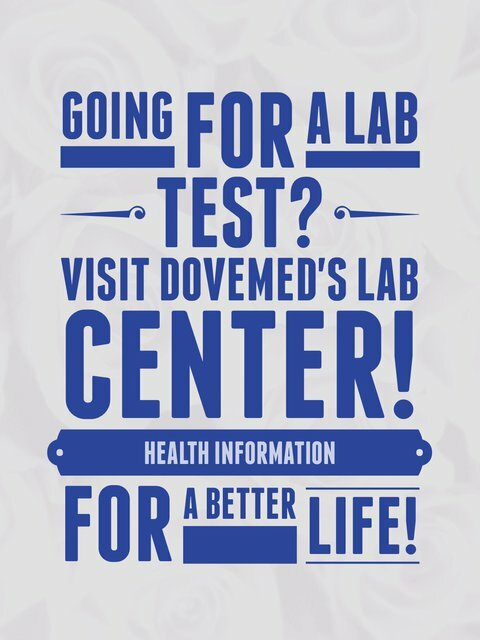 The Trypsinogen Blood Test is a blood test that determines, if trypsinogen is circulating in the blood stream. This can be indicative of cystic fibrosis or pancreas-specific disorders, such as acute pancreatitis. 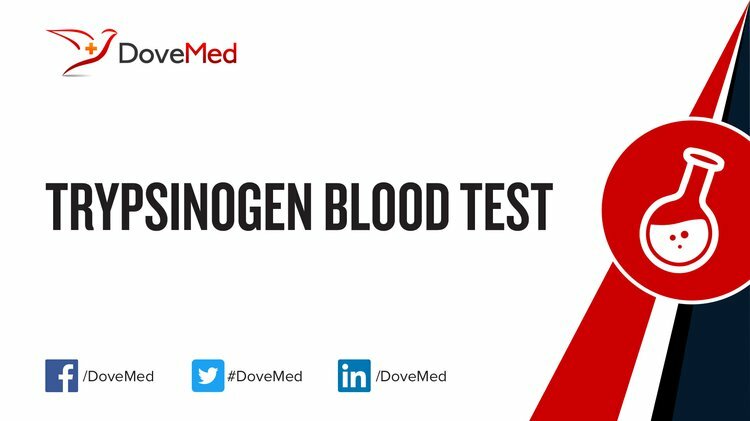 What are the Clinical Indications for performing the Trypsinogen Blood Test? How is the Specimen Collected for Trypsinogen Blood Test? Process: Insertion of a needle into an arm vein, or pricking of an infant’s heel. What is the Significance of the Trypsinogen Blood Test Result?